The Closing Disclosure (a.k.a. “the CD”) is the mortgage document that outlines all the details of the financing. The lender creates the initial CD after the initial underwriting approval. The first page of the Closing Disclosure contains the loan’s terms and provides a breakdown of the monthly mortgage payment. The subsequent pages itemize the closing cost. There will be two Closing Disclosures issued during the process: the “Initial CD” and the “Final CD”. The Initial CD is the most time-sensitive document throughout the mortgage loan process because it requires e-signatures a minimum of three days before closing. It’s worth noting that the Closing Disclosure’s predecessor is the Loan Estimate (LE). 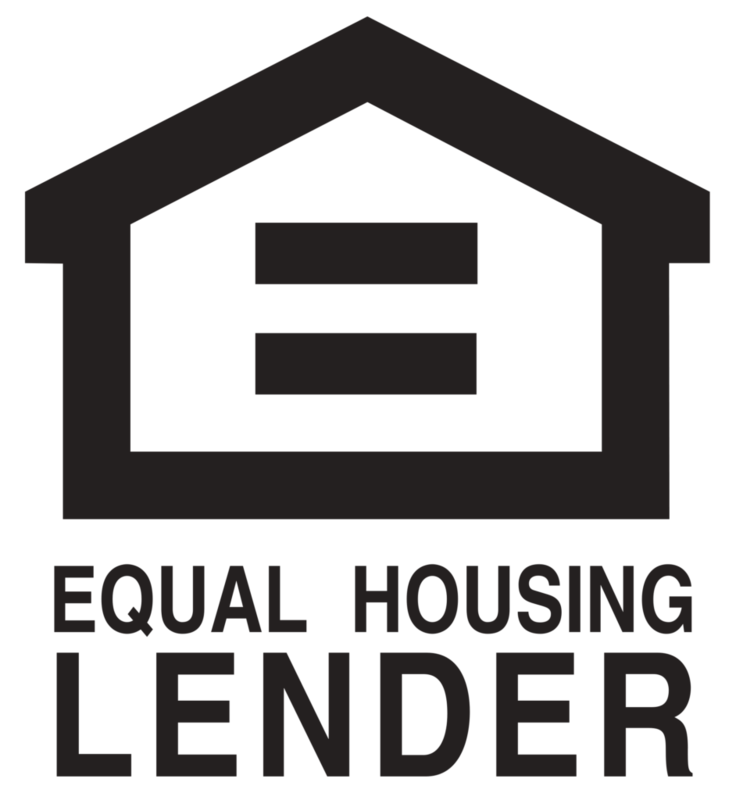 The LE is sent in the beginning stages of the mortgage loan process during the loan packaging & lenders disclosures stage. The LE and CD similar so everything should look familiar when the CD is issued. The Closing Disclosure (CD) will be emailed to you from our Disclosure Team. The Mortgage Mark Team is still your point of contact, not the Disclosure Team. The CD email will resemble the initial loan disclosures that were sent at the beginning of the mortgage process. To access and sign the CD you will be required to you use the same login and password that you created when you e-signed the initial loan package (i.e. typically it’s the last four digits of your social). Once the initial underwriting approval is issued the Processor will send a request to the Disclosure Team to create the initial Closing Disclosure (CD). All parties on the loan (and in some cases even spouses that aren’t on the loan) must e-sign the Initial CD to close on time. Federal law mandates the Initial Closing Disclosure be signed three business days before closing. A delay in signing the Initial CD will result in a delayed closing. The CD Disclosure Team is part of the compliance department (yuck!) and their main priority is to send the CD to start that three-day clock. Please sign the Initial CD immediately upon receipt and don’t panic if it’s not perfect. The vast majority of the time the Initial CD won’t be completely accurate. Think of the Initial Closing Disclosure like a permission slip. By e-signing the it you are starting the mandatory clock and allowing us collaborate with the title company to prepare the Final CD. The Final Closing Disclosure (CD) will provide the final and exact costs. The title company sends us the Final CD a day or two before closing. We then email you the Final CD and call to review it in detail. Be sure to check out what you need to know before going into closing on the final underwriting approval is issued.